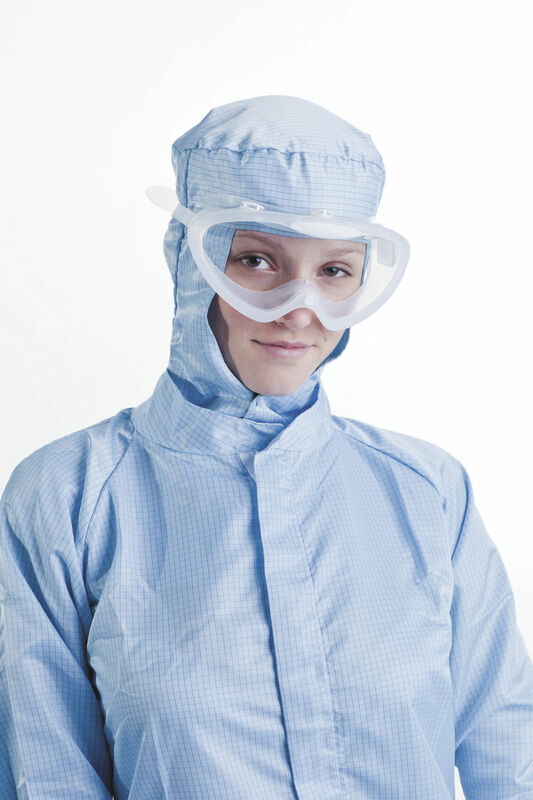 Designed with your SOP and operators in mind, disposable and reusable goggles from BioClean's Clearview range are manufactured from strong, lightweight and comfortable Cleanroom compatible materials in a choice of styles. Both Autoclavable and single use goggles have anti-fog systems, optically correct toughened lenses and indirect ventilation systems. They are suitable for those who wear glasses, and are100% latex-free. To ensure the highest quality, every pair of BioClean Clearview Goggles is individually inspected and suitable for medical supplies, personal protection equipment or wherever safety goggles and protective goggles are required.